It is so easy to fall into this trap! It doesn’t matter how spiritual you are, nice you are, trained you are, we all are susceptible to the lies that entangle us when we compare ourselves to others. I’ll give you a current example from my life. My family and I have recently moved and started attending a church where we live. We are not on the worship team right now, because we are having a sabbatical break. The first couple of weeks I was just so happy to be apart of the congregation worshipping Jesus. However, when I finally decided it was time to see if I could serve, I started mentally gauging where I would fit in, comparing myself to the other worship team members leading on stage. Lies filled my mind like; you are much older than they are; your voice doesn’t sound like any of theirs; I don’t like the way I look on camera; I lead differently than they do, and so on. It was because of these lies that I began to shut down and become fearful. I was allowing these lies to cloud my judgement and push aside the knowledge of WHOSE I was; that God had made me uniquely the way I am for a purpose and I didn’t have to apologize or compare myself to anyone else. Satan is extremely sneaky. Scripture says in John 8:44 that he is the “father of lies.” He will do whatever he can to make us ineffective for God’s work. When we start comparing ourselves it leads to pride and selfishness. In God’s Kingdom, He is not looking for what the world looks for, no, He is looking for someone after His own heart. Yes, we need to do all we can to train and condition our voices to be the best that they can be, but that is not the most important factor in God’s eyes. He wants us to reflect His character and traits by the power of the Holy Spirit. He also wants us to be submissive to His leading. As worship leaders, we need to be ready to serve our church in any way we are asked. 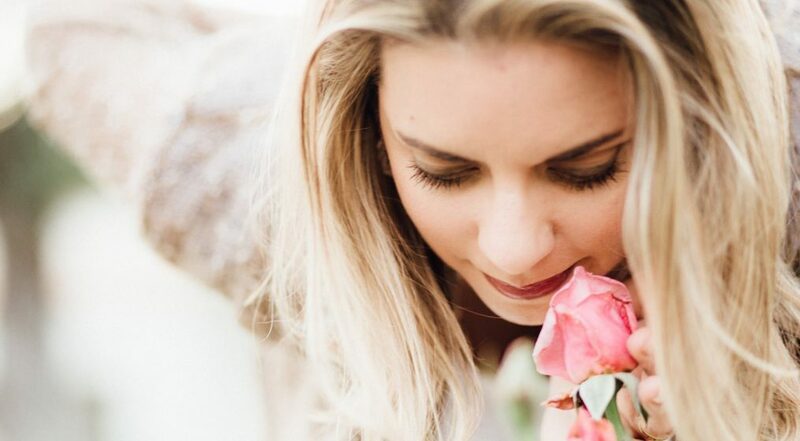 It might be more glamorous to be asked to lead on stage in front of the entire church, but God might need you to lead at a funeral, a bible study, a moms group, a youth service; who knows. We need to be ready with a “yes” God. He needs worshippers who are servants first! This is such an important lesson to learn. The sooner we learn this the more effective worship leaders we will be. Plus, God has hidden blessings in the places He asks us to serve in. I was asked to lead the music at a memorial service for a dear friend today. I was honored and extremely blessed by the experience. Was it in front of thousands? No. Was I on camera, surrounded by lights and smoke? No. I was in the exact place, at the exact time, with the exact people God wanted me to be with. And because I said yes, I was able to sense God’s incredible love and presence. Today is the 1st Official Periscope Summit in New York City. It is being broadcast right now as I write this. All of the famous periscopers are giving their keynote talks as the heightened excitement continues to drive the historic event. As this was going on this morning, I was simultaneously leading my Jesus Calling DevoScope and we got on the topic of the Holy Spirit. It is my hope and great passion to see Christ-Followers get excited again about their relationship with the Holy Spirit. I want to see His power and authority take over our lives in such a way that there will be an epic Holy Spirit Summit of awakening that will happen around the world, illuminating the darkness, leading a great revival in God’s people as well as bring many people to salvation. I want to see this movement periscoped by thousands!! This would be the greatest summit I could ever be apart of!! Here is the link to the “Jesus Calling Devotional” from this morning. 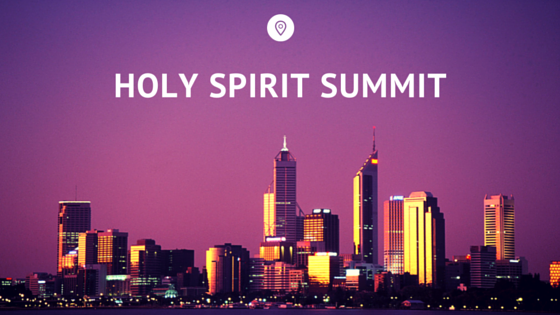 Holy Spirit come and make Your home in our hearts. Change us from the inside-out. Show Your Glory and Light!! It is time!! 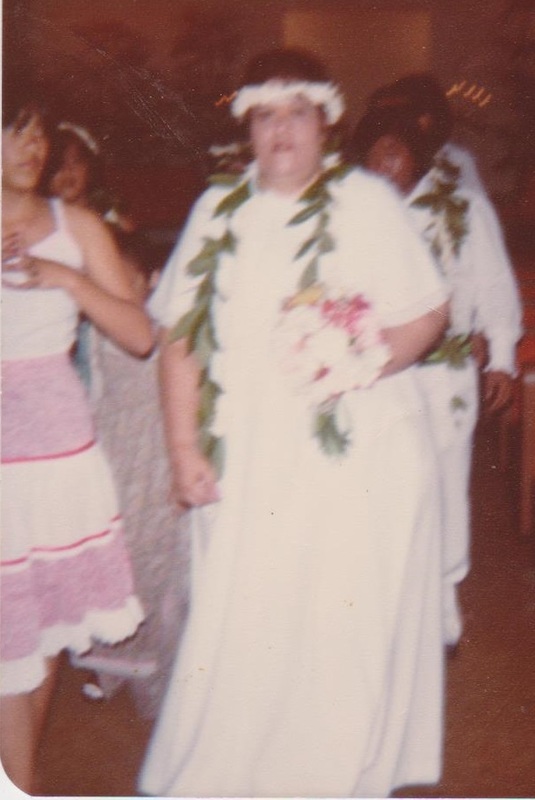 My mom Aloha got married to my stepfather, Celes, in a Hawaiian-style ceremony. My mom was filled with the Holy Spirit while reading the Bible in her living room. That experience changed the destiny of our family. “Lani, I got filled with the Holy Spirit,” my mom said over the phone. “I was reading the second chapter of Acts where the Holy Spirit was poured out in the upper room and I wanted that to happen to me. It’s called Pentecost,” she explained. I’ve been on a learning curve with the Holy Spirit for the past 6 months. He has been showing me over and over again that He is with me, His Presence can be tangibly felt, and that He has a purpose for my family and I. Everyday I am challenged to spend time with Him, talk to Him, and wait on Him. Some days are easier than others. The less I spend quality time with Him, the more I feel anxiety and fear. The more I spend quality time with Him (especially right when I wake up), the less I feel the need to control the day I am entering into. He really helps bring me above my circumstances to a place that is practically untouchable. I begin to crave more time with Him. Why? Because it is the safest place to be. Today I am filled with many emotions. Being emotional, I am finding out, has the tendency to bring me away from the security of God’s hand. I asked the Holy Spirit what I was suppose to do and I heard Him say be quiet. Be quiet. Well, that does not come easy for this extreme extrovert. Be quiet. So I am writing instead. ha! He impressed upon me to spend more time studying the Bible, listening to worship music, watching my favorite Christian programs, reading uplifting books, filling my mind with good things rather than things that can take me off course. This may sound extreme, but I serve an extreme God who actually communicates with me everyday. Did you know that He wants to talk to you too! I should write more about that topic sometime. We have so many things swirling around us; fighting for our attention, that we need to be extreme when it comes to what we feed our minds, bodies, and souls. I am not strong enough to let the stuff of this world go through one ear and out the other all the time. Satan is out to steal, kill, and destroy. He will use whatever it takes inside the church and outside to do so. Jesus is out to forgive, heal, and save. He will use His people to do whatever it takes inside the church and outside to do so. Who do you want to yield your life to? I choose Jesus. So even though being quiet is hard for me. I trust the Holy Spirit. He has earned my trust. His ways are so much better than mine. He knows what I need and because I am having more and more time with Him; I can hear His directions clearer. I woke up today, not wanting to face it, and I said, “Holy Spirit I need You.” I felt His Presence all over and knew I wasn’t going to have to face today alone. It is already 10am and I am so glad He is right here with me.